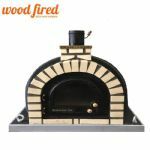 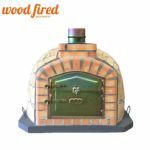 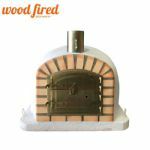 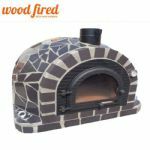 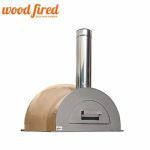 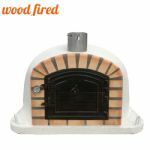 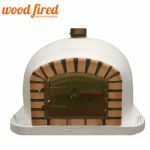 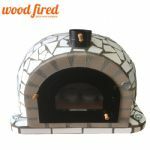 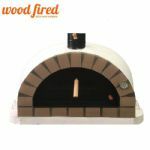 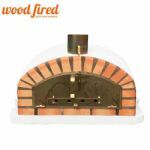 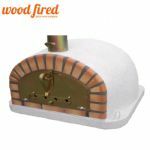 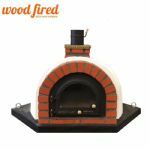 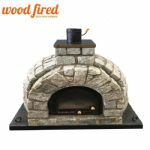 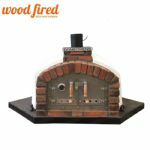 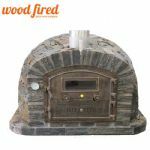 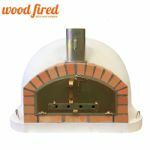 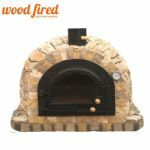 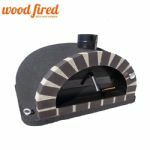 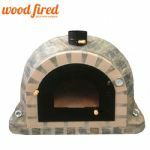 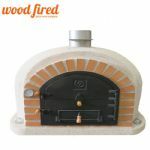 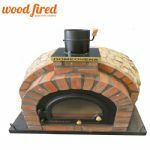 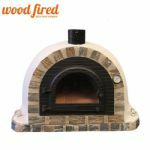 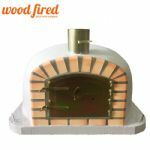 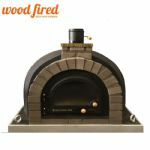 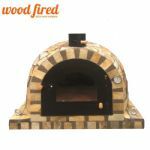 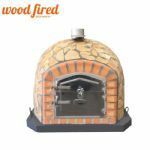 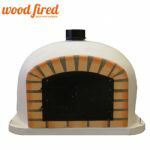 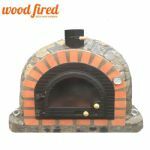 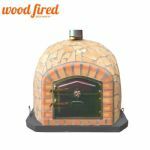 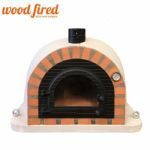 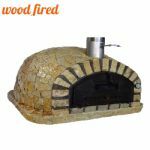 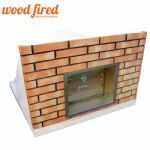 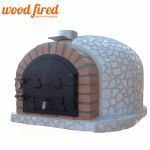 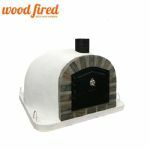 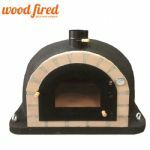 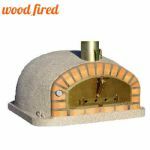 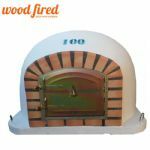 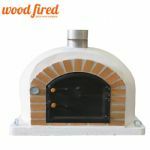 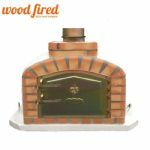 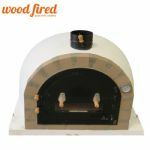 The world’s finest wood fired pizza ovens for the home, garden and restaurants. 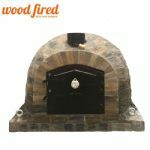 All the ovens we sell use the highest quality materials to ensure wood fired perfection. 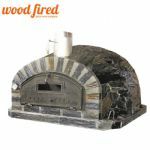 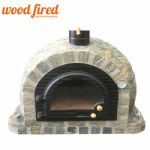 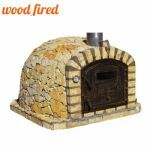 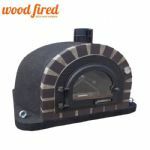 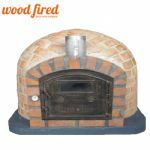 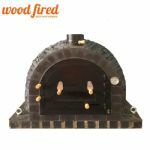 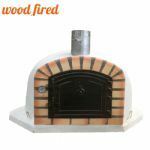 We can confidently assure you have come to the right store to buy your wood fired oven from.